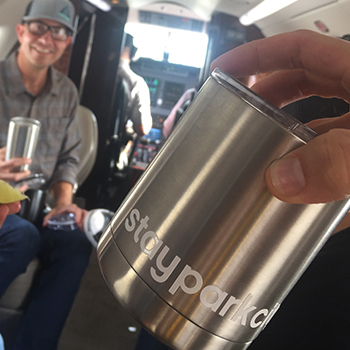 Stay Park City is the official lodging provider for the Jupiter Peak Steeplechase, offering a handpicked selection of the best lodging at the lowest available rates. 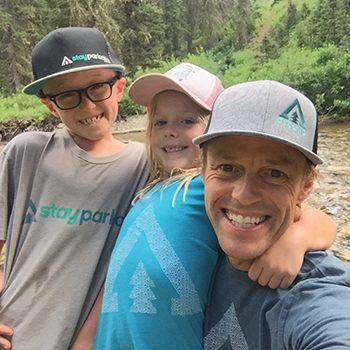 Jupiter Peak Steeplechase has partnered with Stay Park City, the official lodging provider of the race and the Mountain Trails Foundation, to provide a handpicked selection of the best lodging at the guaranteed lowest rates. While saving and receiving the local scoop, you can also feel good about booking your lodging here as a portion of all bookings go back to support and sustain the not-for-profit Mountain Trails Foundation. Traveling with a group? 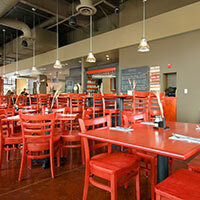 Our reservation specialists can help you find the best options to keep the team together. Be sure to book early for the absolute lowest rates and best availability. Call us at 888-754-3279. You’ve come to run up a mountain. Let’s make it a vacation. The following are a few of our favorite properties as they relate to the Steeplechase race, based on their proximity to the base area of Park City mountain and their popular amenities runners and their families. 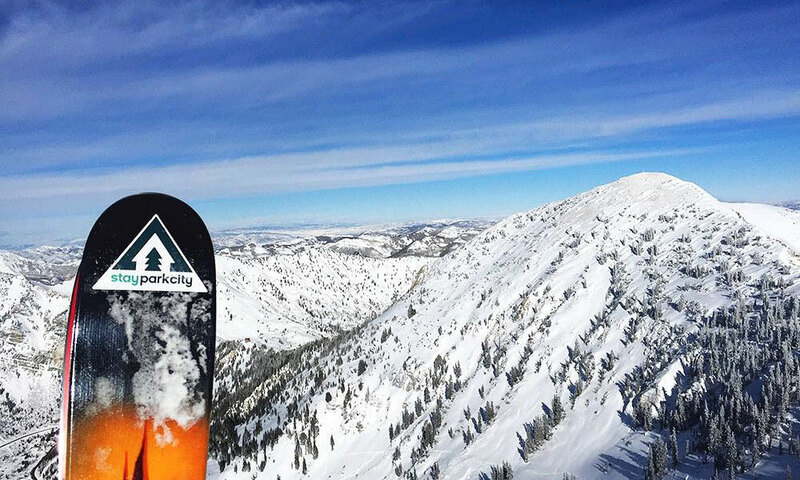 When you book with Stay Park City, you’ll get the best selection and best rates. If that wasn’t good enough, a portion of all lodging sales help to sustain the Mountain Trails Foundation. Make it a weekend, support trails, and enjoy the race.